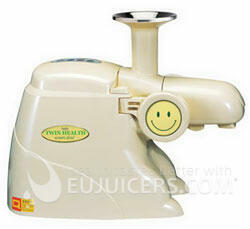 This juicer was a good and cheaper alternative to well known Green Star Juicer. Unfortunately the factory went bankrupt and this juicer isn´t available anymore. If you are looking for a quality stainless steel dual gear juicer we can only recommend Angel Juicer.